The player that is best prepared often wins. At TGC, we understand this more than most, and over the last eleven years we have developed a winning formula for our students. 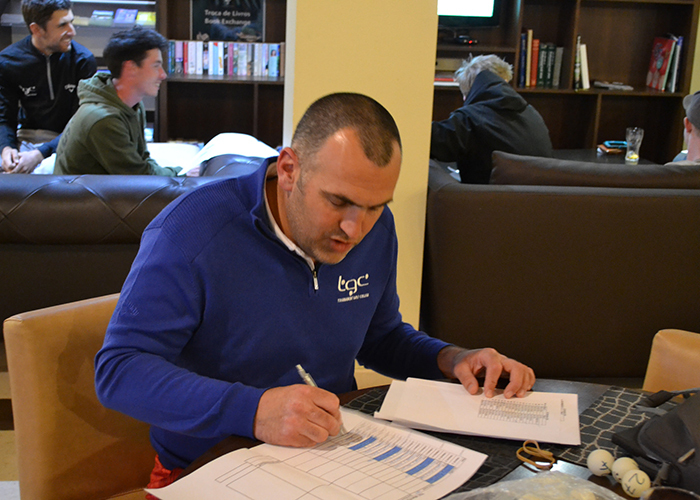 For more information or details of our open days, email recruit@tournamentgolfcollege.com.